Last night as Montenegro fans directed their hateful racist abuse towards the England players, one young man remained calmer than the rest. Through one-on-one with the keeper Raheem Sterling nutmegged him to score England’s fifth goal and put the icing on the cake of what was another excellent performance under Gareth Southgate. His celebration, with his fingers to his ears, showed just how far he has come as a player and a man. With this action, he drew the public's attention to the racist abuse that they were receiving on the pitch, with ITV’s commentators not picking up on it at the time. 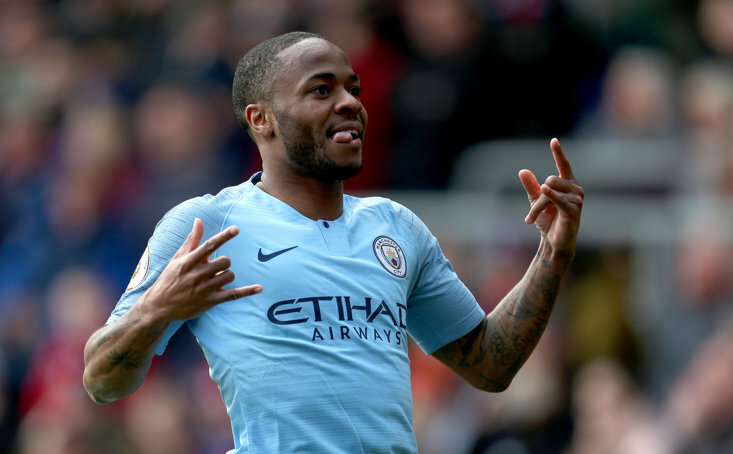 Sterling has matured massively over the past few years and is playing the best football of his career this season, under Pep Guardiola and Gareth Southgate. But it is not just his on-field performances that have won him fans over the years. The way he has responded to the barrage of unwarranted criticism aimed at him from newspaper such as The Sun and The Daily Mail, in such a calm manner, is seriously impressive. From receiving abuse for buying his mum a sink to being slammed for having a gun tattoo on his leg, certain papers always picked on him as a young successful black Brit. Yet it is these very same papers that have this morning condemned the abuse that Sterling and Danny Rose received, despite their own headlines and stories contributing to racism and hatred. The irony should not be lost on them. 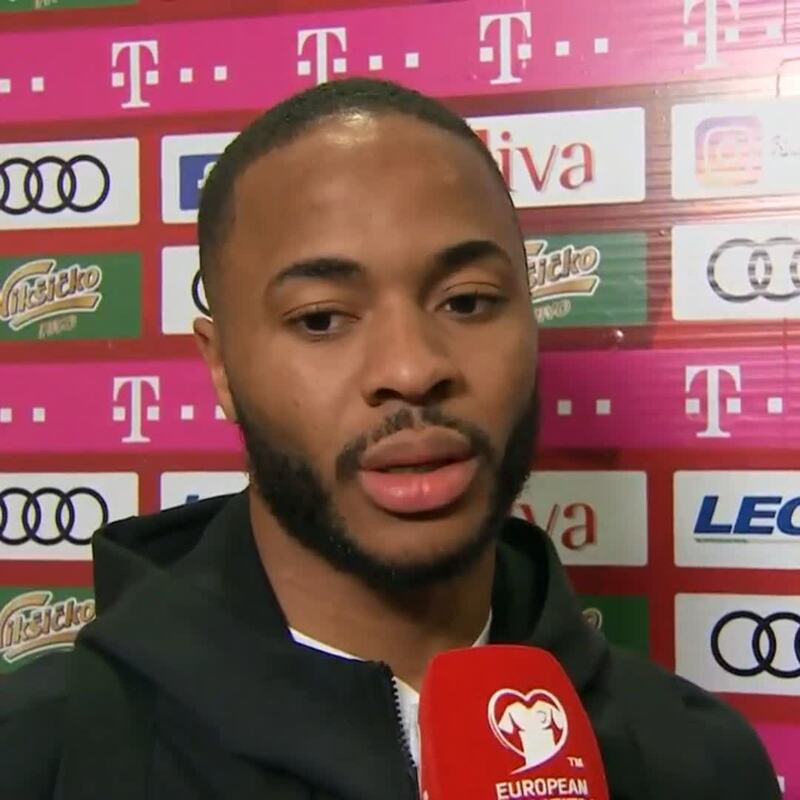 In fact, Sterling called out those very newspapers in an interview with the New York Times and over a series of interviews, along with his personal Twitter page, the public have got to know the real Raheem, rather than the one the tabloid media wish to portray. On social media, he posted his response to last night’s abuse, that now-famous picture of him cupping his ears and the responses are full of fans from all clubs, praising him for his behaviour on the field. Now, attention has turned to the end of the season awards and in particular the BBC Sports Personality of the Year. Raheem Sterling is a genuine contender to win this award after a stellar season. Manchester City have already scooped the League Cup and are in serious contention to win an unprecedented treble. They are in a two-way Premier League tussle with his former club Liverpool whilst they face an all-English battle to make it into the Champions League semi-finals, against Tottenham at the new White Hart Lane. The FA Cup certainly looks to be the easiest trophy to win for them as they face Brighton in the semi-finals before taking on Wolves/Watford in the final. Imagine for a moment that City scoop all four of these trophies and win the quad with Sterling playing a key part in that side. Sterling or Aguero would certainly win PFA Player of the Year. Then we turn our attention to the Nations League in the summer, where England are in with a shout of winning an international trophy for the first time since 1966. 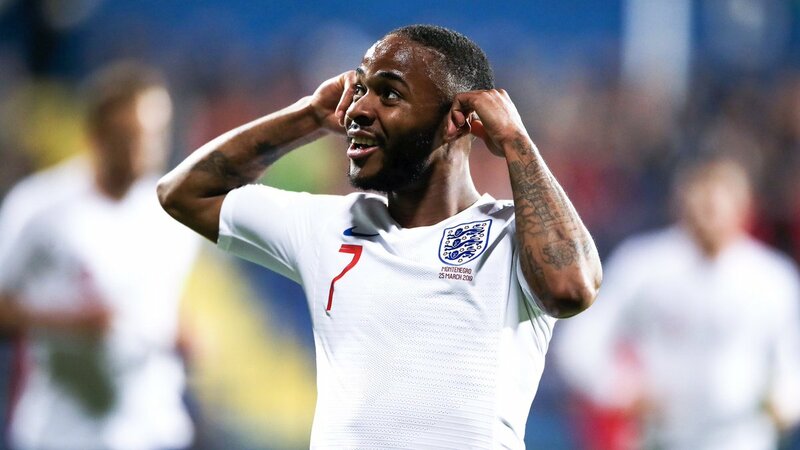 If England can get over the line in Portugal (imagine the scenes) then Sterling will have asserted himself as one of the top players in the modern game and, whisper it quietly, be in with a shot of winning the Ballon d’Or. 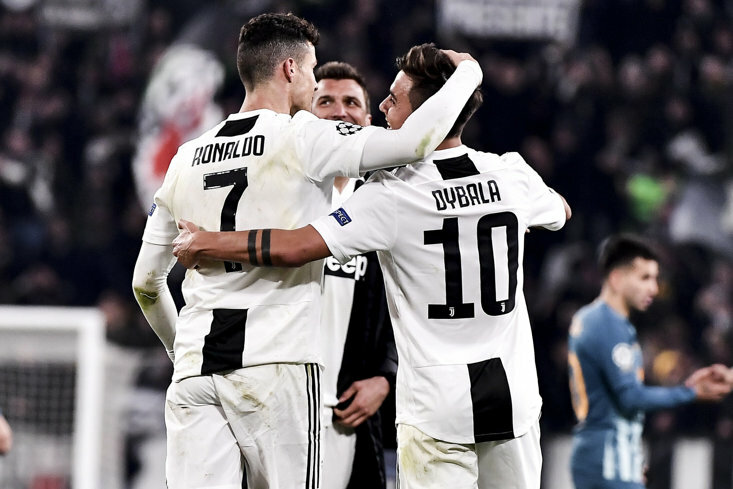 He will also be almost a dead cert to win BBC Sports Personality of the Year, given his behaviour on and off the pitch and the fact he has developed into one of the world’s top attackers. It is incredible that Southgate now has such a talent at his disposal but perhaps Sterling’s biggest achievement has been changing the public perception of him as a person, against a constant barrage of abuse. Raheem Sterling, you truly are a national treasure and the perfect role model for young people growing up.